I received no compensation for this post. All opinions expressed are my own. This article contains affiliate links. This Keto “Mac” and Cheese was one of our favorite recipes! Make a cheese sauce from scratch and serve over zoodles. As you might know already, I started the Keto Diet with Intermittent Fasting two weeks ago. I have succeeded with no cheating – plus a 30 minute workout (21 day fix) 6 days a week. My weight at the start was 174 pounds (I hate admitting that). Which is significantly more than I care to be. My first goal is 155 (healthy weight according to BMI) and my overall goal is 140. I am happy to say that after 2 weeks of hard work and delicious fatty foods (a total perk to Keto! ), I now weigh in at 164. That is a 10 pound loss – and I ate some amazing foods in the process. We even went out to eat a few times. My biggest struggle has been avoiding carbs. I knew it would be tough at first, and I am getting used to it, however some days I REALLY want pizza. And bread. And cake. 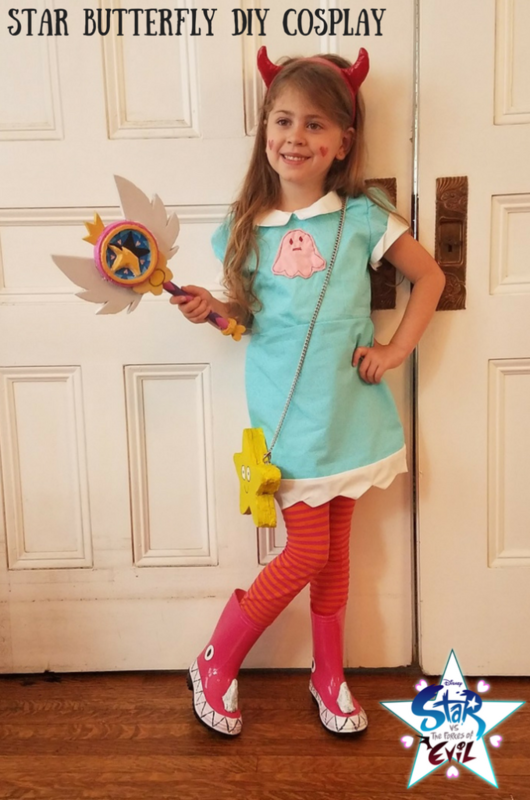 Of course, my youngest daughter turned 5 on January 2nd and we had a party for her on the 6th. There was fresh hot pizza and way too much cake that looked delicious around. But I am very proud to say that I stayed strong and did not have any of it (OK I had SOME frosting, but it wasn’t really that much – just a finger or two full). Cream Cheese Crust Pizza – delicious! Seeing the pounds melt off in the mirror and on the scale has kept me going. That plus the fact that the food is really good. I mean REALLY good. There hasn’t been one meal that I would not have again. We searched for a good keto friendly pizza crust recipe – tried a couple – and fell in love with the cream cheese crust. It was a fork and knife pizza, but man was it delicious. It helped satisfy any pizza cravings I was dealing with. My favorite meal hands down was the taco cheese bowls that my husband and I made. They were super easy (although I thought it would be daunting). We found this recipe in the Ketogenic Cookbook by Jimmy Moore & Maria Emmerich. We did alter it a bit, by using our own spices to taste and not the taco seasoning as well as adding different toppings. My young daughters loved them too. I can easily see these becoming a staple in the Smith household. If you are looking a delicious fat bomb (helps you get that last bit of fat that you couldn’t get throughout the day) that will also help satisfy your sweet tooth, boy do I have one for you. My husband and I both love Reese’s Peanut Butter Cups, but of course, we can’t have them on this diet (in case you didn’t know, sugar is carbs). These chocolate peanut butter fat bombs are the closest thing to them and totally hit the spot a few nights a week. Something I had been warned about going in to this diet was what some call the “Keto flu”. As your body runs out of carbs to burn, you can get a foggy brain, sniffles, and body aches. Basically, you might feel like you have the flu. I was told not to worry and this is just your body becoming healthy. To be 100% honest I don’t think I felt this much at all. Maybe for a day or two I had the chills, however it was like negative seven degrees where I live, so it might have just been that. What is your favorite Keto recipe? 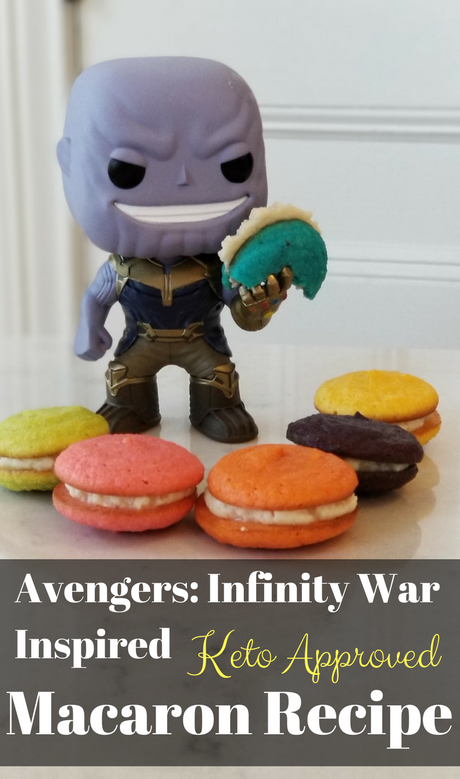 Pingback: Avengers: Infinity War Inspired Keto Approved Macaron Recipe with Video!